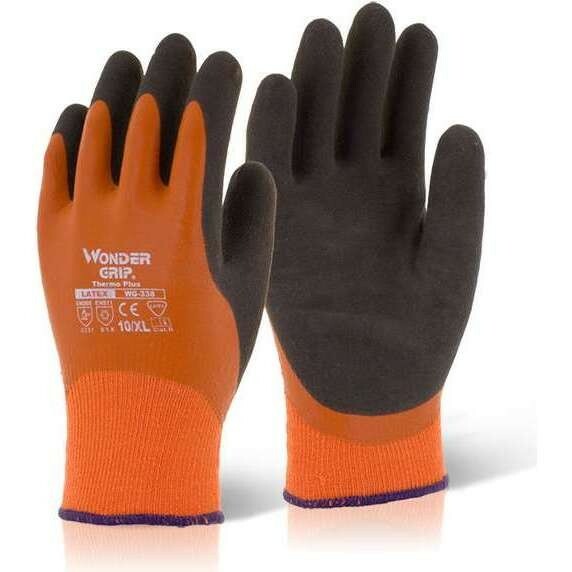 Latex coated gloves offer protection for your hands. 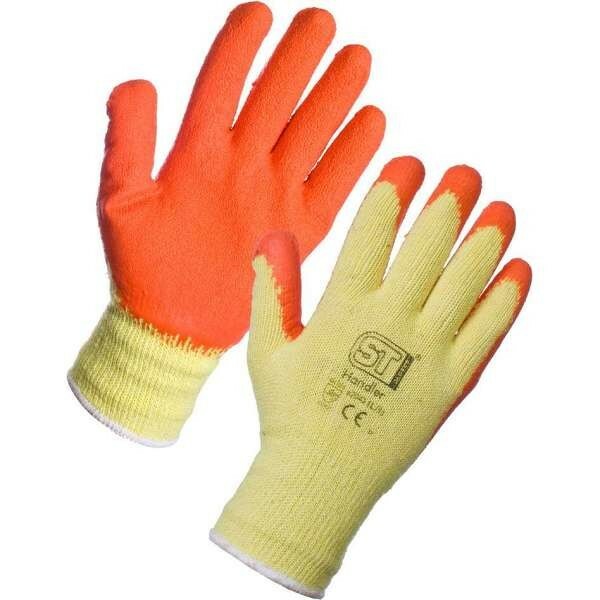 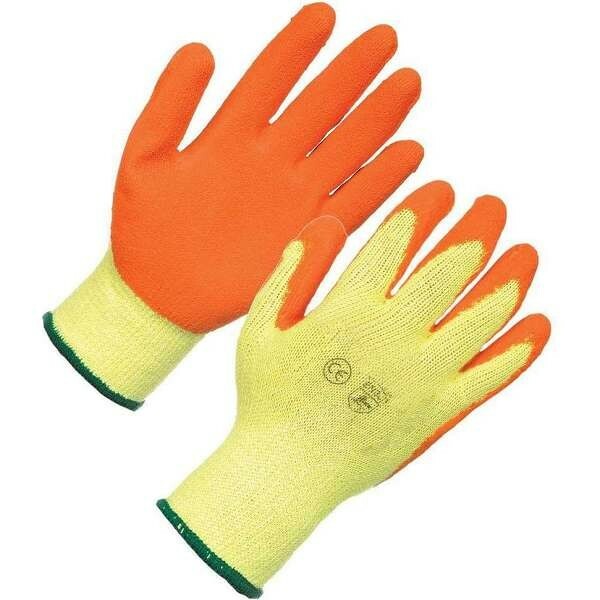 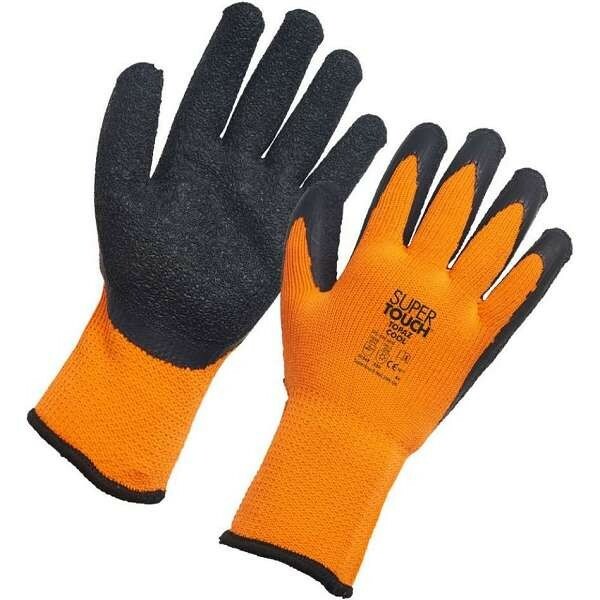 Safety gloves with a dual latex coating for protection against hazards. 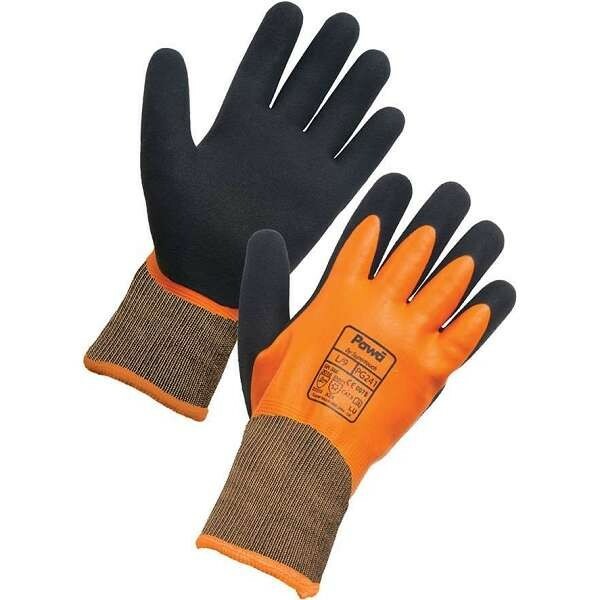 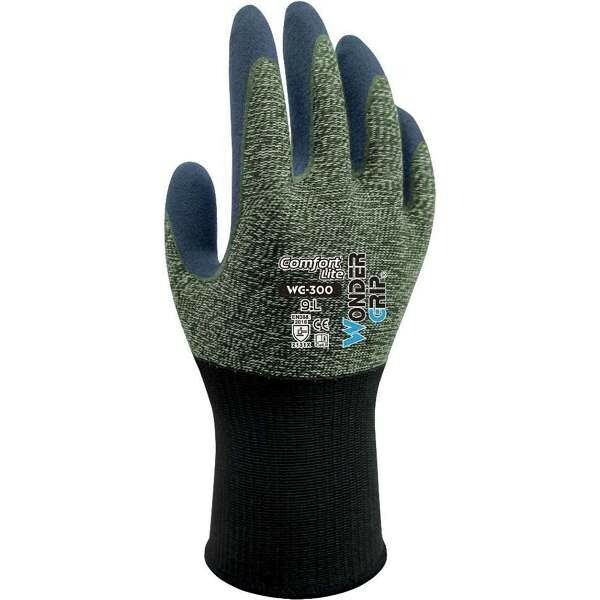 Latex coated gloves provide excellent grip in both wet and dry conditions. 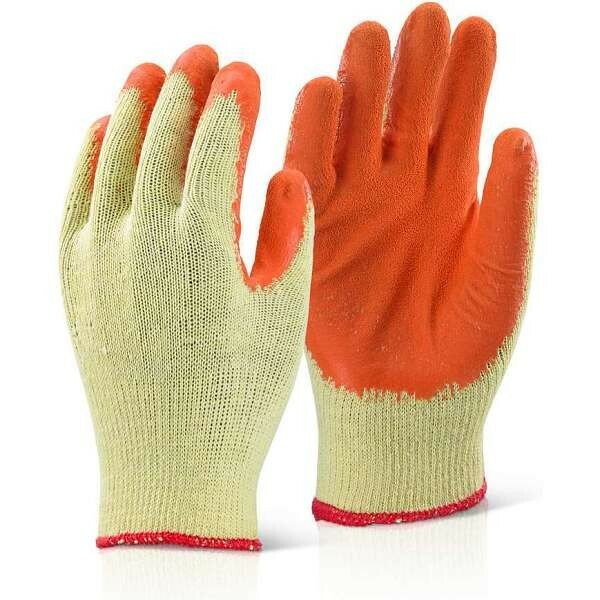 Dual coated latex gloves with a highly-flexible coating mean that these latex gloves are comfortable to wear and allow for good movement.